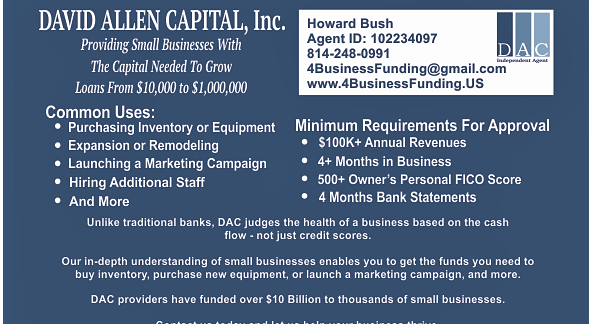 Simple and Fast Business Capital From $10,000 - $1,000,000. One Stop, Best Offers. Free Application, No Obligation.